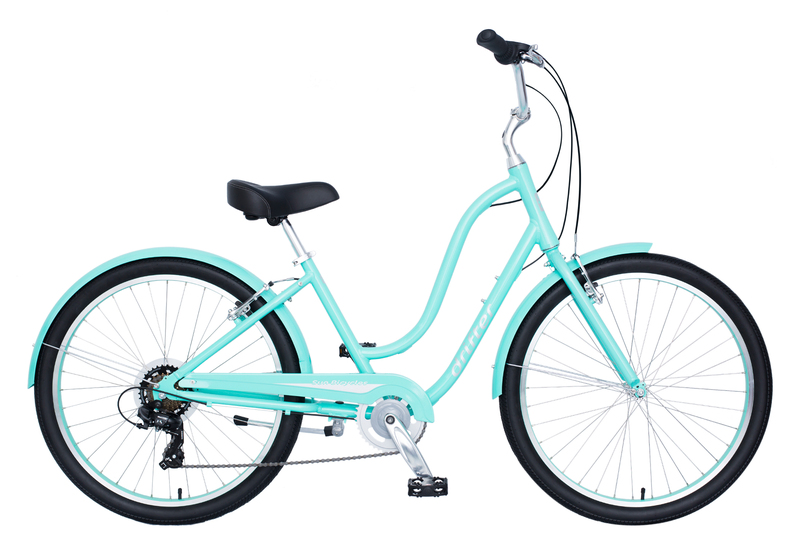 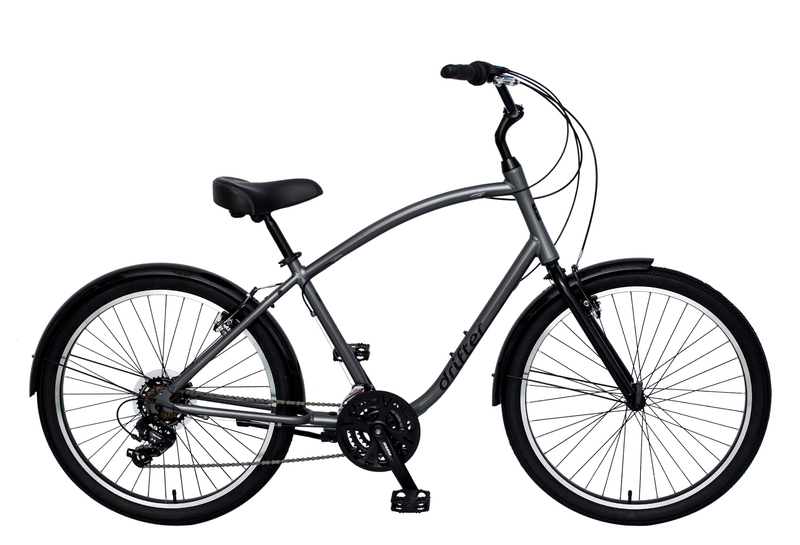 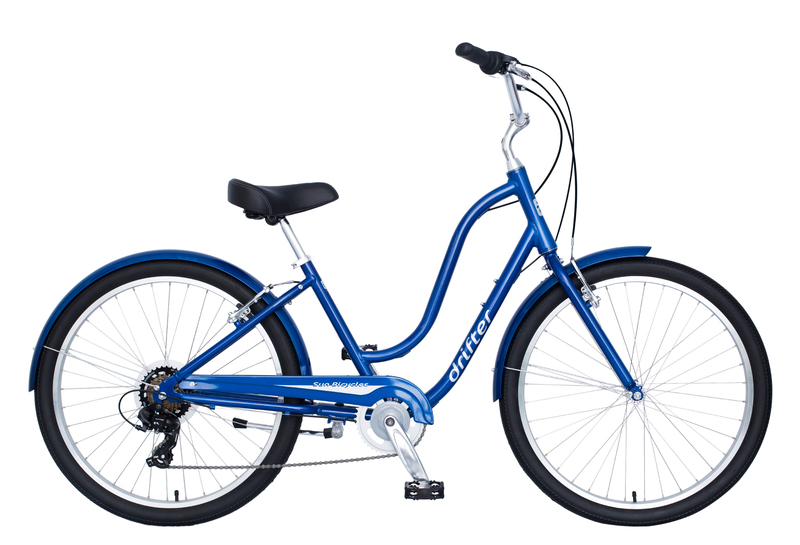 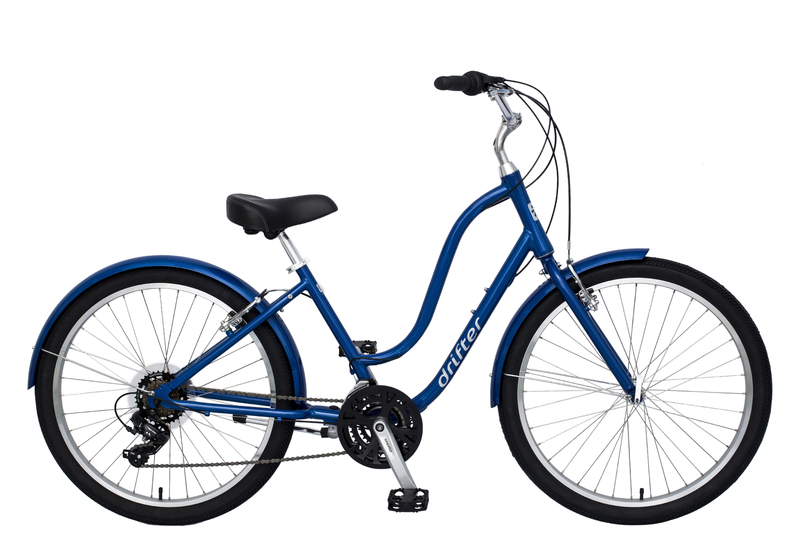 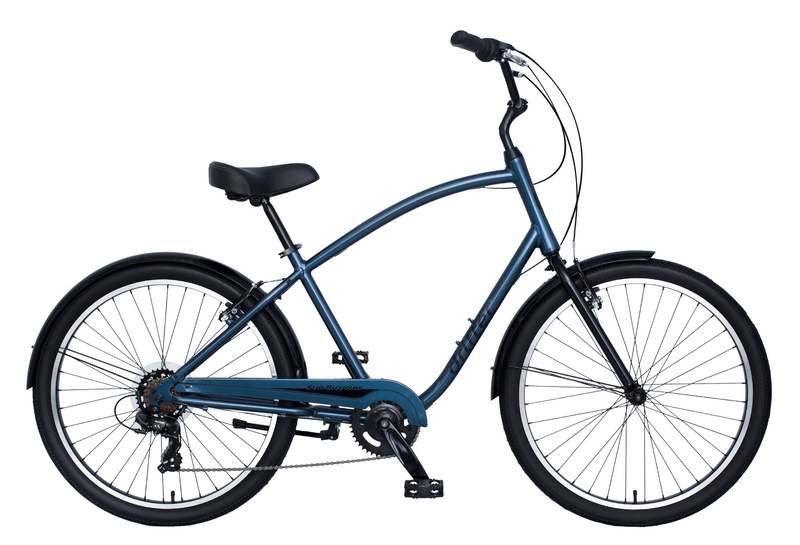 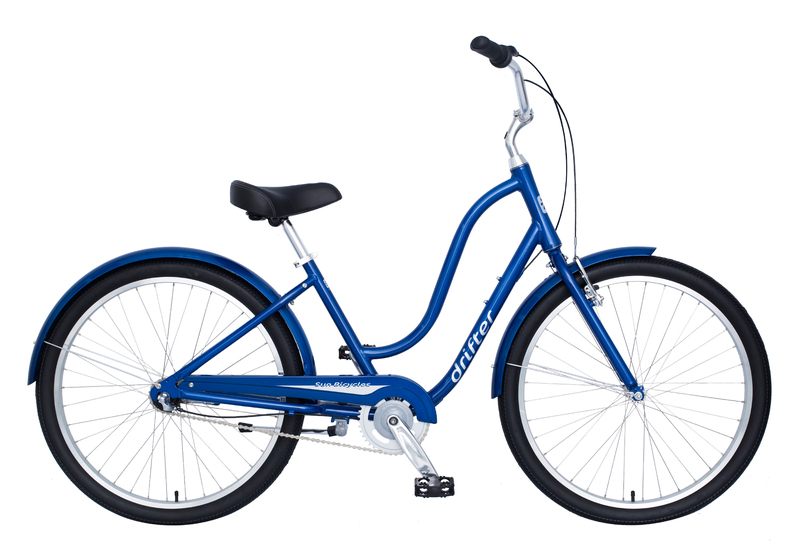 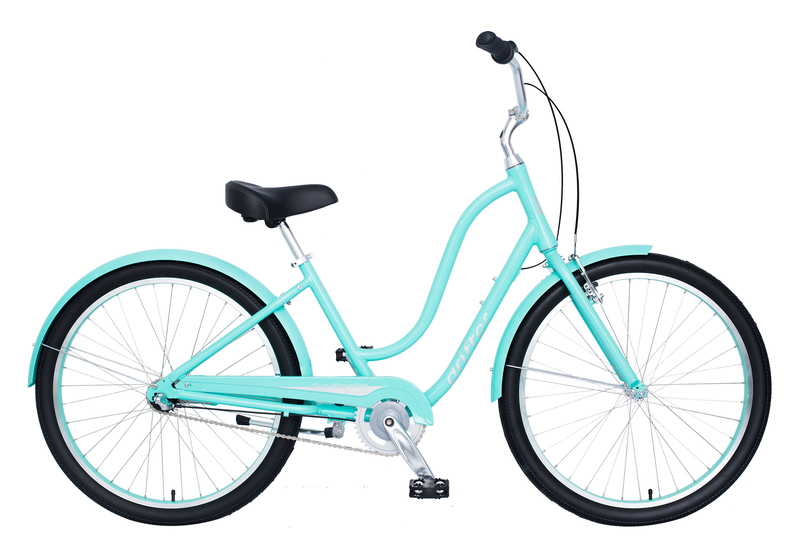 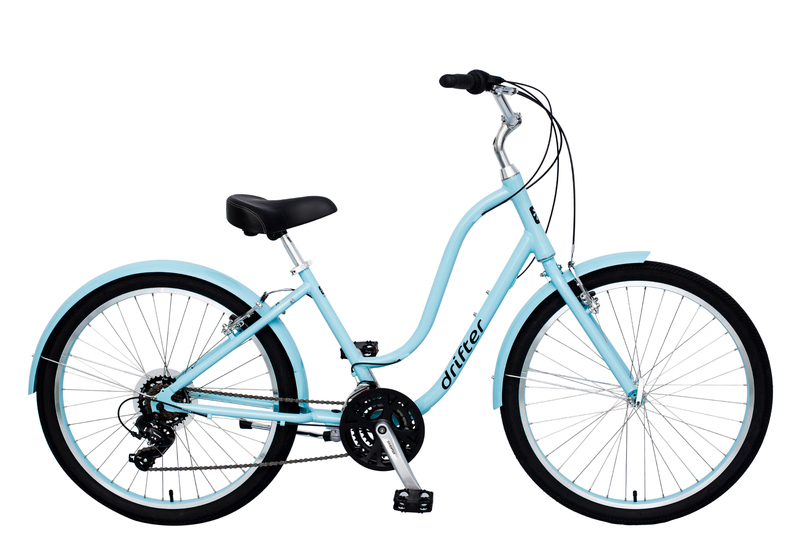 The ideal choice for casual rides around the neighborhood, bike path, or wherever your adventure awaits. Our unique Foot Forward pedal placement and easy upright riding position ensure total comfort and stability while on the bike. 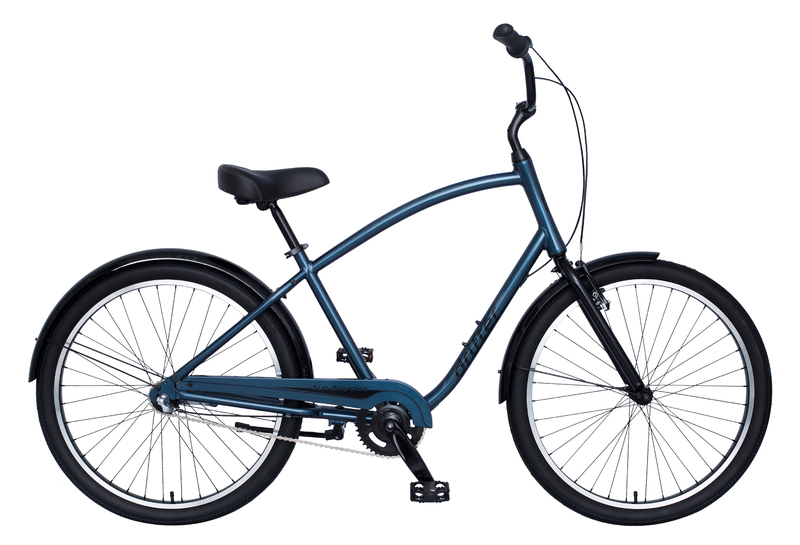 The Foot Forward position allows you to maintain proper saddle height while still having the ability to place your feet on the ground when seated. 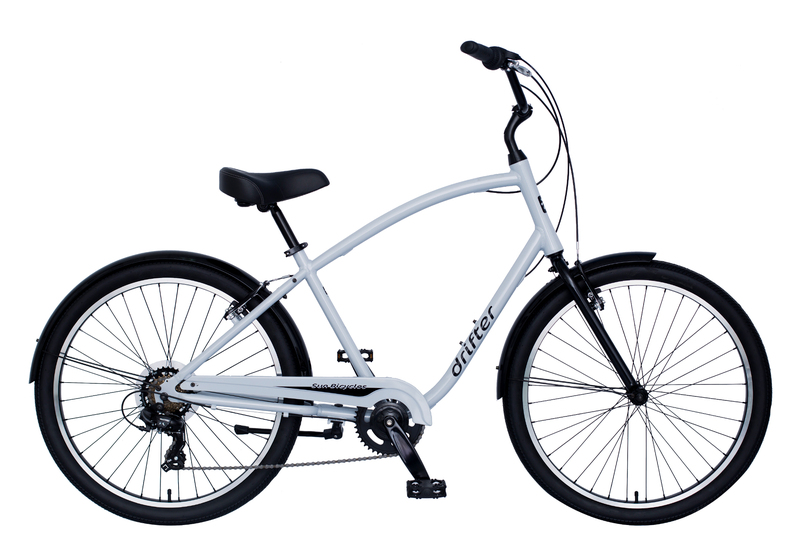 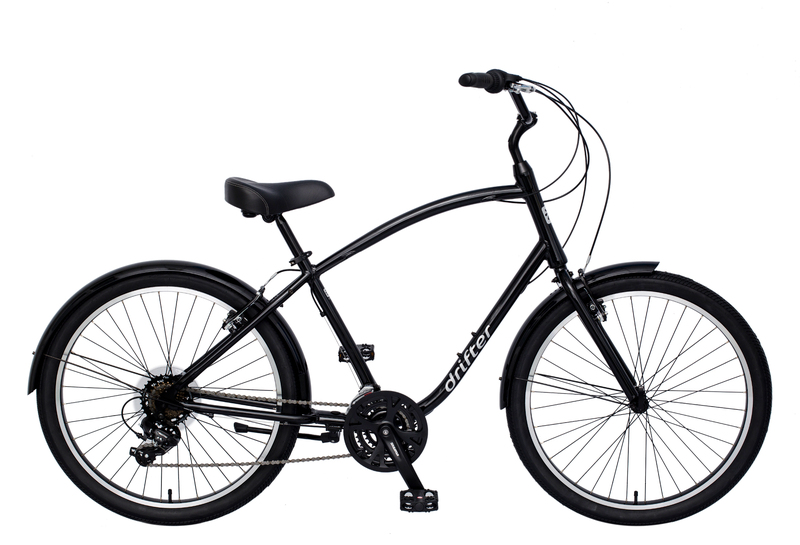 The Drifter is offered in single-speed, 3-speed internal, 7-speed, and 21-speed versions to accommodate all riders.